Dr. Steve Vu is a board-certified plastic surgeon whose practice in Southern California are attracting patients who values his remarkable gifts as a surgeon, his integrity, and his involvement in the patient’s entire experience in his clinic. 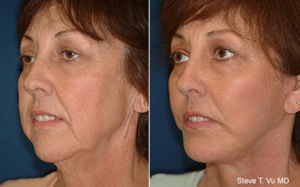 Plastic surgery is a big step, and Dr. Steve Vu addresses all your concerns. He understands the value of communication in achieving your aesthetic goals. He listens to your ideas and get an understanding of your needs and expectations. He speaks in easy-to-understand terms, explaining procedures in details as you decide together what might be the most appropriate surgeries or treatments. Dr. Vu believes that the more interaction with the patient, the more succesful the procedure. He will be your exclusive physician during your time at the clinic, seeing that every detail is attended to. Above all, he wants your experience to be a safe and positive one. Not all physicians performing plastic surgery today have had formal plastic surgery training. Before you consider any surgery at all, consider your doctor’s credentials. 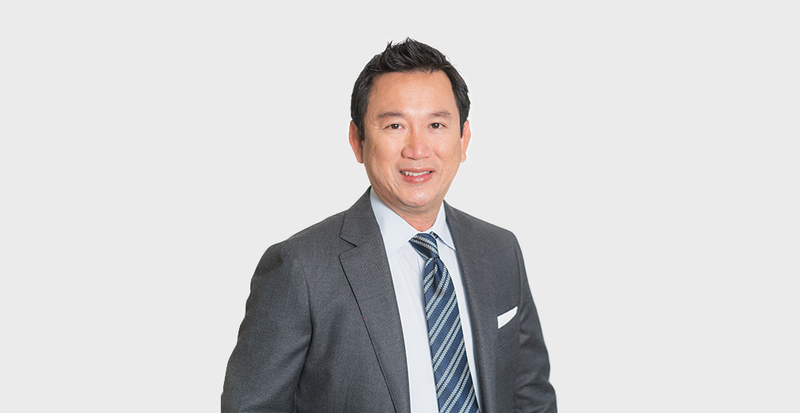 Dr. Steve Vu is certified by the American Board of Plastic Surgery, the organization dedicated to the highest standards of patient welfare and surgical excellence. Surgeons with this certification have graduated from an accredited medical school and completed a combination of at least five years of general surgery and plastic surgery residence training, learning to perform surgical procedures on the entire body and face. They also have passed comprehensive oral and written exams to earn certification. Board certification has qualified Dr. Vu for membership in the American Society of Plastic Surgeons, which encourages high standards of training, ethics, physician practice and research in plastic surgery. Only members of the American Society of Plastic Surgeons may display the ASPS logo, the symbol of excellence in plastic surgery.